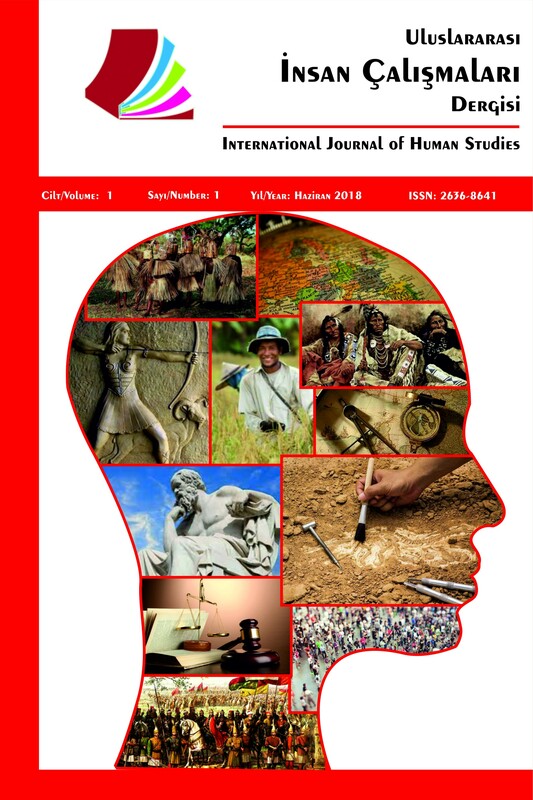 International Journal of Human Studies started its publishing life in 2018. The journal is published twice a year, every June and December. There can be a special issue published in special occastions. Editorial board can decide to publish a special issue with absolute majority. All the papers sent to be published in the International Journal of Human Studies shouldn't be sent or published in any other journal before. International Journal of Human Studies has all the publishing rights of any paper that has been published in the journal. It is mandatory to refer to the paper officially in case of using a part of or an idea from a published paper. Any paper that has been published in the International Journal of Human Studies cannot be re-published or used as a whole without the written approval of the editorial board.